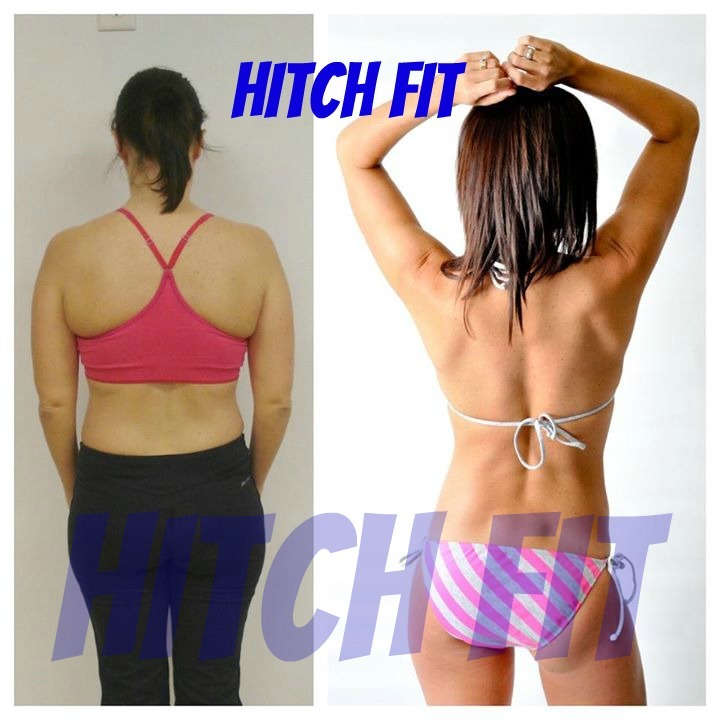 Transformation by Hitch Fit TRANSFORMER Emily Copeland at Hitch Fit Gym in Kansas City! 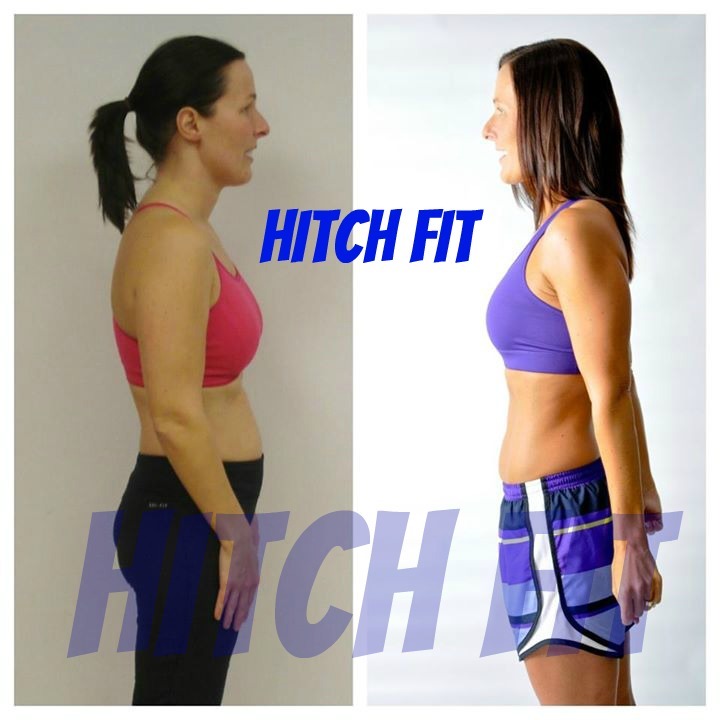 Kansas City Triathlete Gets in Amazing Shape at Hitch Fit Gym! Emily: How did you feel your first day? Tami: I was super excited to get started, but I was also a bit nervous. I had never worked with a trainer before and I didn’t really know what to expect. I didn’t know what Emily would be like. I was in pretty good cardio shape, but really wanted to improve my strength training. E: How do you feel now compared with how you felt before your transformation? T: I am in much better shape. I am stronger, faster, and my endurance has improved. I eat so much healthier. I have more energy and I am proud of myself. As a triathlete, my swim time is faster and I can tell that my body is stronger. I have taken 30 to 45 seconds of each mile that I run. And I can ride for longer and don’t fatigue like I used to. I can see that my body has changed, my clothes also fit so much better. E: Have you worked with a trainer before? T: I have never worked with a trainer before, but I have always enjoyed working out and challenging my body to do more and change. E: Often trainers and clients develop a close relationship even though we spend only a few hours a week together. Has this been your experience? Has the extra accountability accelerated you progress? T: I loved working out with Emily. She was so positive and supportive. She made me believe that my body to do more. I was able to lift more weight, do more reps, and go much longer without putting stress on my body. She knew what I needed to reach my goals. She helped build my confidence and made me accountable without making me feel discouraged. Each week when I weighed in and got measured she helped me set new goals. She made me feel like anything was possible as long as I worked for it. If I had a bad week, she helped me regroup and move forward. E: What is your favorite part about your improved fitness? T: I am super fit and healthy. That makes me a better wife, mom, teacher, and athlete! What were some of your greatest obstacles to reaching these goals? I have 3 very busy children. I run them to basketball, baseball, dance, and all over the place. I usually work out when they are asleep. So making time to work out with Emily was sometimes tough. Sometimes we went 2 weeks with out seeing each other, which meant I had to do more on my own. I also had to prepare my meals ahead of time or it was really easy to eat bad when I was on the go with my kids. E: How has your Hitch Fit program thus far changed your lifestyle? T: I eat better and my whole family is benefiting from that. I also am a better triathlete. T: I want to improve my triathlon times and push my body to a whole new level! E: What advice would you like to give to viewers who are considering whether or not a launch their transformation? I did what I thought was impossible, I am proud of what I did. I want to celebrate my success and let others know it is possible even with 3 kids, and a full time job. By sharing your transformation you help others better themselves. Contact Hitch Fit Transformer Emily Copeland today! Or call Hitch Fit Gym at 816-753-8900 and request to train with Emily.